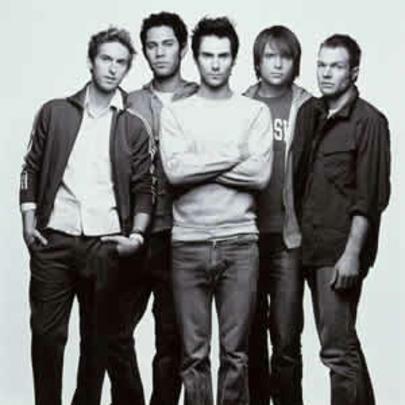 Maroon 5 is an American pop rock band that originated in Los Angeles, California. The group was formed in 1994 as Kara's Flowers while its members were still in high school. The original members of the band were Adam Levine, Jesse Carmichael, Mickey Madden and Ryan Dusick; they signed to Reprise Records and released an album, The Fourth World, in 1997. After a tepid response to the album, the band parted ways with the record label and the members attended college. 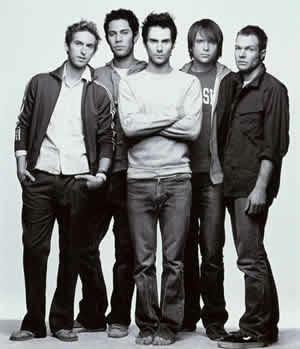 In 2001, the band regrouped, with James Valentine added to the lineup, and pursued a new direction under the name Maroon 5.